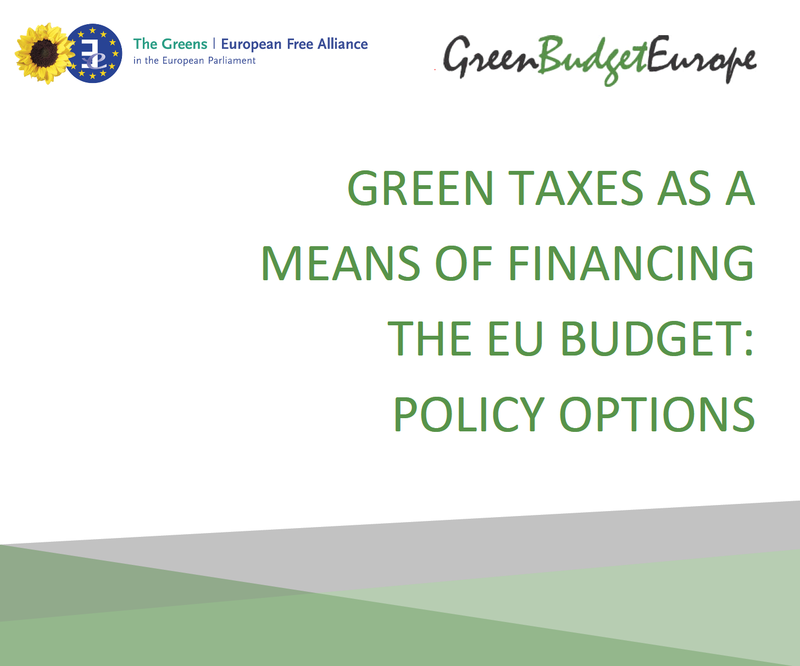 A new report by UCL’s Institute for Sustainable Resources for Green Budget Europe outlines options for fiscal reform. Each year an estimated 40,000-52,500 premature deaths result from outdoor air pollution in the UK. A primary component of air pollution is nitrogen oxides (NOx) from various sources, but particularly from road transport, with diesel cars a significant contributor. 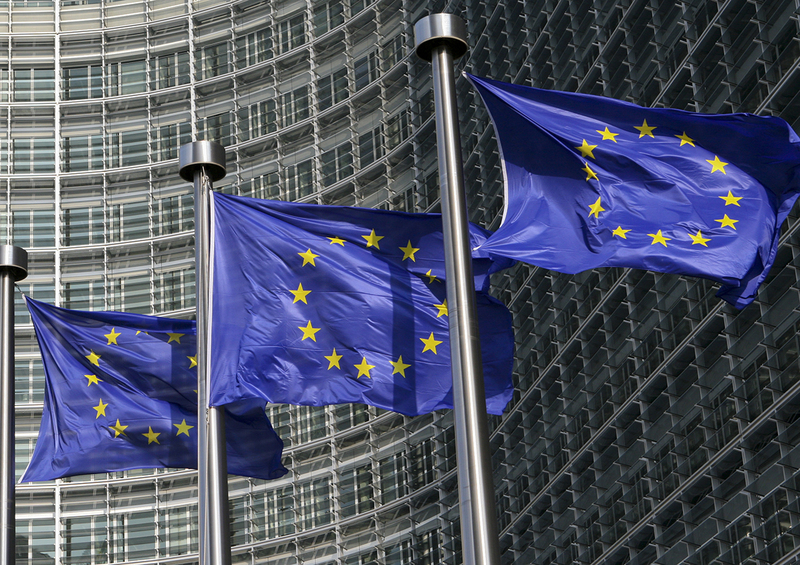 Tax instruments hold a number of benefits to complement the existing policy landscape. They may induce changes in consumer preferences through altering the economics to favour the purchase, ownership and use of cars or other modes of transport with lower NOx emissions. Compared to regulatory approaches, taxes are often more flexible, better able to account for nuances in the objective/s, easier to implement, and simpler to adjust over time in response to new developments. 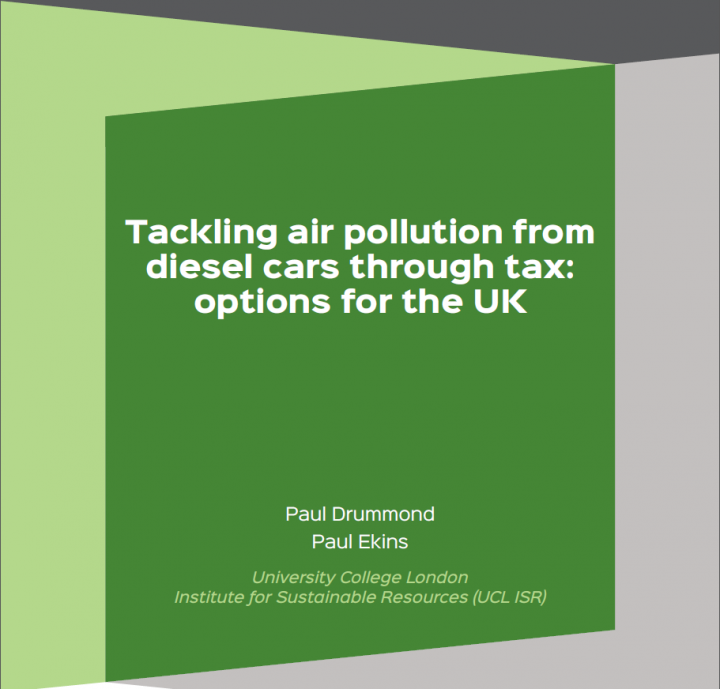 This report proposes four options for the introduction in the UK of a graded national supplementary NOx Registration Tax for new diesel cars, with the rate levied approximately proportional to real-world NOx emissions of the vehicle, and the average additional damage such emissions cause over its life (against a chosen comparator). Real-world NOx emissions may be determined either through existing data, or through mechanisms to encourage manufacturers to submit their vehicles for testing.